Rub with your favorite spices and broil, roast, or grill away! 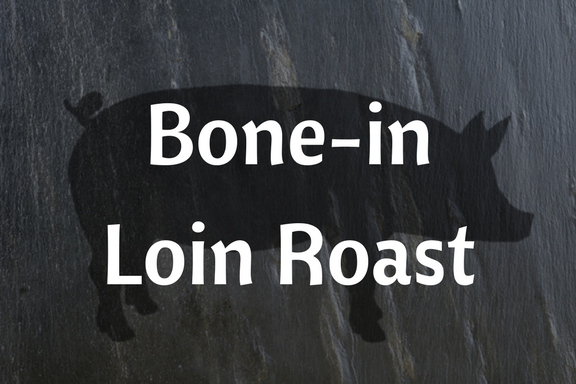 Avoid braising or stewing loin roast, as it will lose its tenderness when cooked in moist heat. Pasture raised and organically fed.